Now this is a retro design I can really get behind! 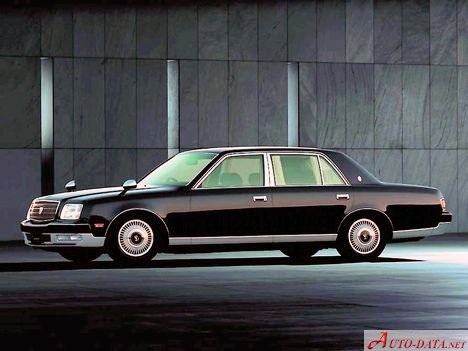 I’m biased of course, as the Toyota Crown is one of my favorite cars ever. And the Origin, designed to hearken back to the first-generation Crown, pushes all the right buttons. Come on, can you really hate a car with suicide doors? 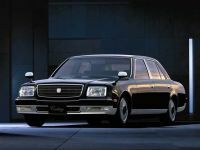 Funnily enough, unlike the Classic before it, the Origin was not designed to celebrate any major milestone in Toyota’s or the Crown’s history. At least not officially, but 2000 marked the 45th year of production of the Crown nameplate. An incredible milestone for a model name certainly, but not one that is often celebrated with an entire bespoke model. A commemorative options pack at most would do for anniversaries ending in ‘5’, if that. 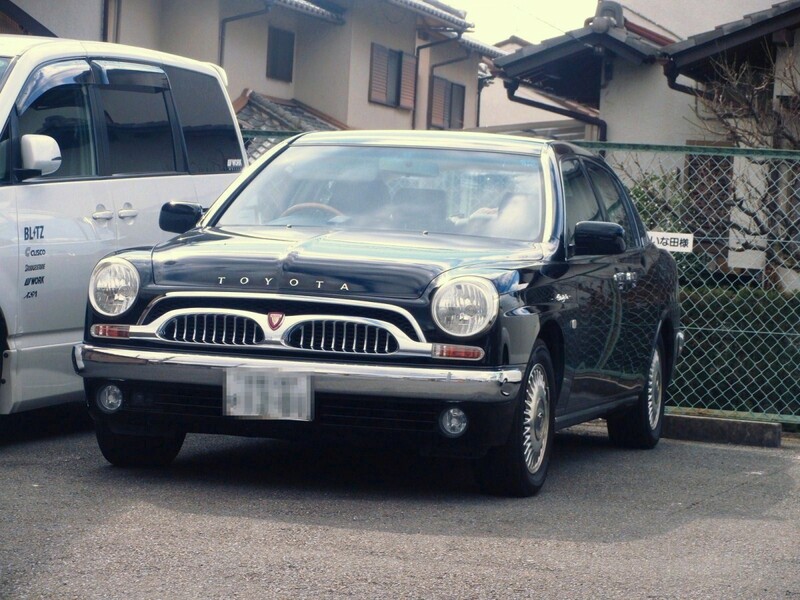 For whatever the reason, the Origin certainly pulled all the stops to look similar to the original Toyopet Crown. You’ll forgive me for saying this, but I think that the first-generation Crown looks…adorable. Sort of like a parallel universe Nash Metropolitan that wants to be a real luxury car when it grows up. The name Toyopet may not be entirely unjustified, it’s as cute as one (wiki tells me that Toyota marketed their small cars as Toyopets back then). 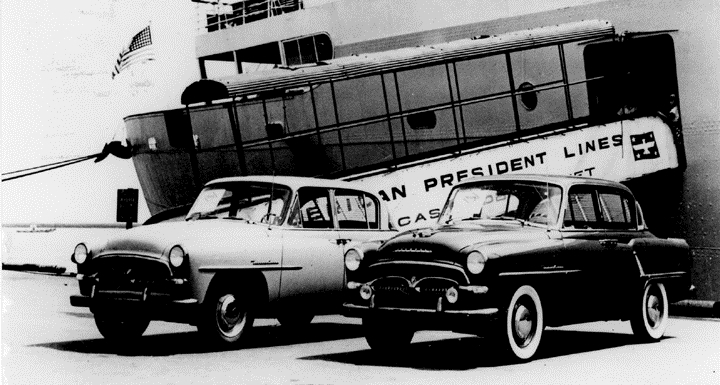 The first-gen Crown was also a milestone for the company as it was the first Toyota ever to (officially) make it across the pond and into American shores in 1957, as this historic image shows. It wasn’t successful, not by a long shot. That whole war thing wasn’t quite water under the bridge yet and the populace was rather reticent to accept vehicles from Japan, unless they were much better than other imports. The Crown was not as well-suited to American roads as it could’ve been, which meant that sales were disappointing right up until it bid farewell to American shores in 1961. It’d take a couple more years and the Toyota Land Cruiser and Corona for Toyota to get a foothold in the U.S.
Back across the Pacific, the Crown was taken to endurance racing, completing a 19 day/17,000km journey across the Australian outback and finished third in the foreign vehicle class (47th overall out of 86 entries) despite its modest 48-horsepower output. The Origin wouldn’t have had any problems adapting itself to American roads in 2000. For one, the engine was the legendary 2JZ-GE that you’d see in the likes of the Toyota Supra and the Lexus IS300. 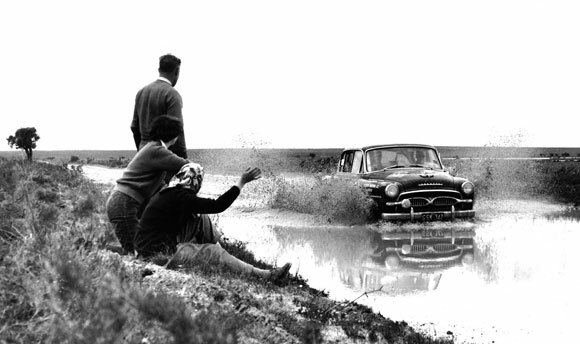 Power was sent to the rear wheels through a four-speed automatic. 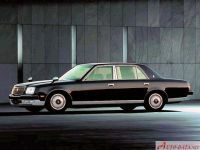 The Origin was based on the platform used by Toyota in another luxury sedan for the Japanese market only, the Progrés. It’s not the best looking car ever made by Toyota is it? I think the best way to describe it is as a 2001 Lexus GS300 that already came pre-crashed from the factory. The Origin, on the other hand, is a very handsome looking thing. Unlike their previous effort in the Classic, the language of the original Crown translated very well onto its new environment. Perhaps it’s the fact that the original looked like a big car drawn at 7/10 scale, but the bigger size really suited the Origin’s design language. The lashings of chrome in the front grille and bumper combine with the Toyota name spelled in individual letters give it an elegant and classic appearance without looking tacky or like a quirky period piece. Looking at it from the side and once again the first word that comes to my mind when describing it is “elegant”. In a darker color the chrome around the windows really makes the profile stand out, especially that lovely reverse slanted C-pillar and the “Origin” badges depicted in deliciously dated cursive writing. It also shows the Origin’s party piece. 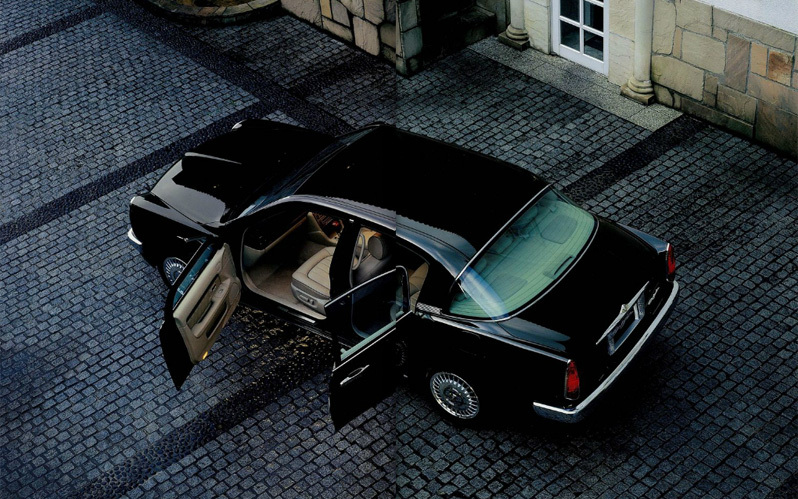 Like the Crown it’s based on, the Origin has suicide doors. Here’s a picture of one with them open. I’m fairly certain that when the Origin was released, it was the only passenger car (apart from extended cab pickup trucks) that came with a complete set of suicide doors from the factory (in contrast to the Saturn SC’s single driver’s side suicide door). 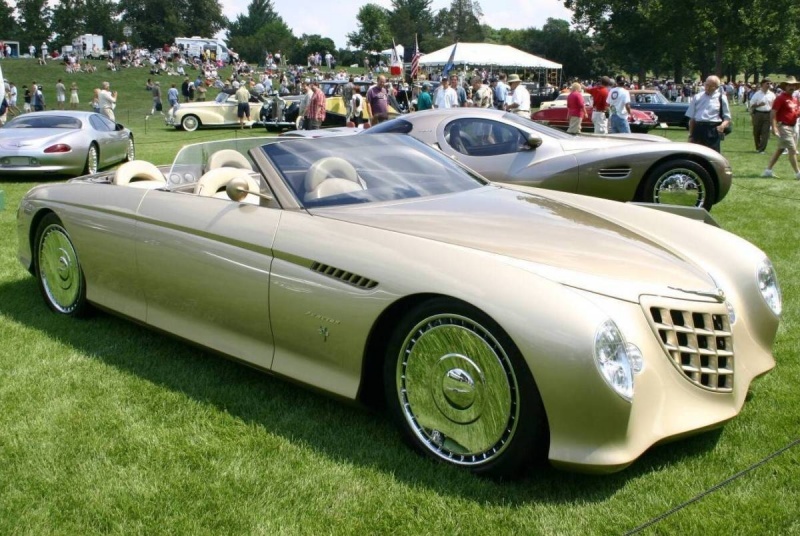 2003 would see Rolls-Royce would bring suicide doors back to style in the Phantom, and others like Honda, Mazda, and Saturn would bring them to the regular customer in the form of the Element, RX-8, and Ion QuadCoupe. The interior doesn’t quite match the splendor and classic elegance of the exterior however. Yes, like the Classic it simply didn’t make financial sense to make a completely retro-inspired interior for a single limited-edition vehicle. 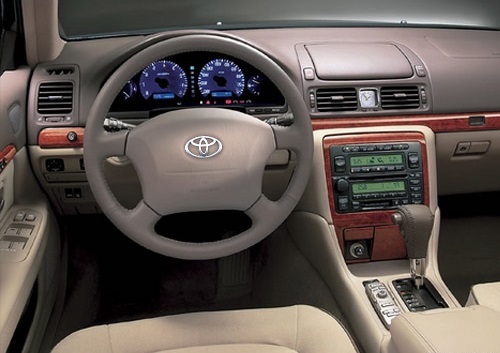 So the Origin’s interior is pretty much a generic 2000s luxury Toyota interior with some little distinguishing touches, like the analog clock in the center console. Toyota only intended to produce 1000 Origins, but they went slightly above that, and they were sold at 7,000,000 yen (around $56,628 in 2015 U.S.Dollars). Today you can pick one up for around $20-$35,000 before shipping and import fees to your country (if you’re in America, step 1 is to wait another decade). And really, the only reason I haven’t is lack of funds. And space. I’d probably buy one of every weird Japanese car I could lay my hands on if I had those two. Neat! Most retros look awful. In this case the new retro Paster Ribbon looks BETTER than the original Paster Ribbon. The original was a sort of ’50-53 Plymobaker, but it was entirely too tall to wear those shapes properly. The new one is lower and longer, so the -baker parts really stand out and look better. WTF is a Pastor Ribbon. Google Images shows a lot of ribbons. 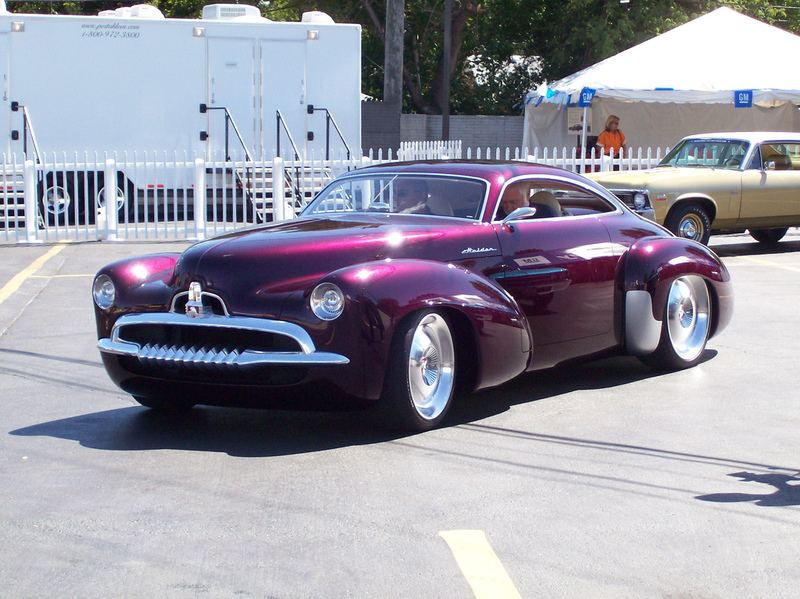 The original is a 1954 Plymouth with suicide doors, no doubt, The 2000 version would be a modern DeSoto if the “twin nostrils” grill theme was “single nostril”. I might’ve said “baby Buick”, but even the newer one is pre-“Forward Look” MOPAR in proportion. I can see the ’54 Plymouth parallel. 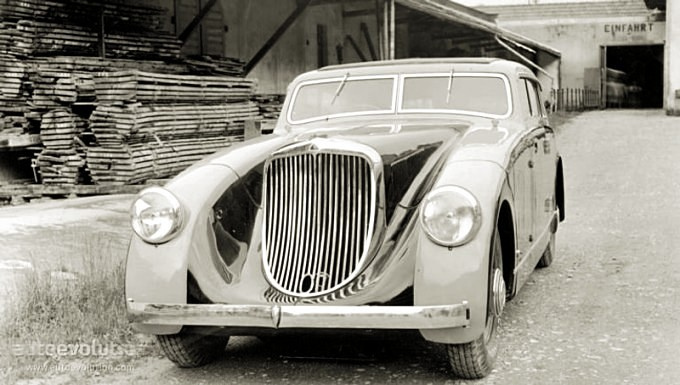 I was also thinking Aero-Willys, which is a little closer to the S20 Crown in size. Sheesh, I was seriously jonesing for one of these until I saw the way too Camryesque interior. I can only partially agree; like many gorgeous Jaguar designs of recent (mid-90s to today), the demur but beautiful exterior is off-set by a rather mundane (but luxurious) interior. Win overall. I wasn’t turned off by the interior either; this is one handsome car! I have seen a Progres here so maybe theres an Origin or two floating about. There is usually a few Progrés on Trade Me. Photo is transposed the dials read backwards. I like the Origin, it tries to stay true to the original. Gotta love the subtle touches, like the tail lamps… They look so classic, like they DID come from the 50’s or 60’s. 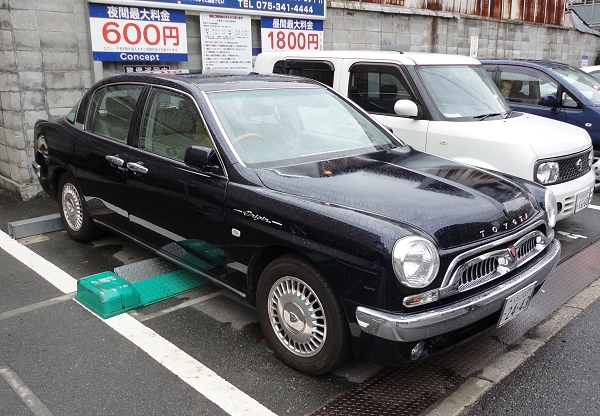 I am a very big fan of the JDM luxury sedans( Toyota Crown/Mark II/Century, Nissan President/Gloria/Cedric/Cima, Mazda Luce, Mitsubishi Debonair), so the Origin fits right in. These Centurys are great. I got to sit in one in 2004 at the Megaweb in Tokyo. The quality of the cloth upholstery was outstanding and a wonderful rebuke to all those who think only of leather. So wonderfully Japanese. Obviously, a name change would be required, but why is the “Century” not imported to the US as an “Uber Lexus”? Niche market? Yes, But IMHO better looking as a luxobox than the “big” Benz! 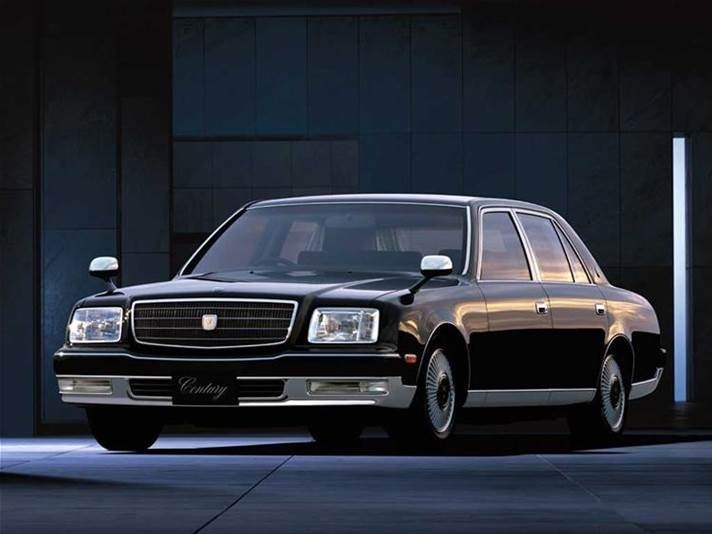 Century is a Toyota, to slap a Lexus name on it would be to debase it. Unfortunately, to try to sell these through crappy USA Toyota dealers would recreate the Phaeton mess with VW. Better to love from afar. As far as I know, the Century is only available in right hand drive and is sold pretty much solely for the home market. The cost to convert to LHD for what would be very low sales might be prohibitive. I can’t think of any American VIPs fit to ride in it. Paul, Zackman, Carmine. preferably same ride. Observations recorded for the rest of us. It would definitely be something if we could get it here. Unfortunately the values it presents to the buyer are completely at odds with most of the people buying luxury cars. The century is all about restrained, tasteful luxury. Comfort rather than a mile long toy list. I adore it. even if bringing one here would rather undermine the whole “restrained” thing. At one point in the ’90s, there was some talk of doing some kind of stretched LS with the 1GZ-FE V-12 from the Century (LS500? ), aimed at the 750iL and Mercedes S600, but Toyota decided the economy was too crappy to justify it and they’ve never gone back to that idea. If I had the $$$ I’d import a Century. Just a damn cool car. 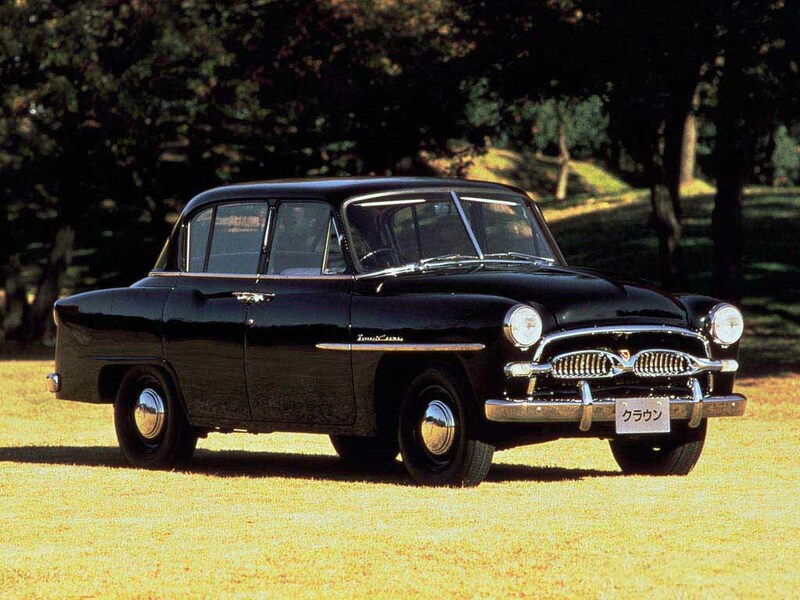 I’m not sure post war sentiment was as big a factor in Toyota’s early sales disaster as the fact that in the early 50s “made in Japan” was synonymous with “piece of junk”….much like “made in China” is today. Toyota, they build pretty good looking cars nowadays…unfortunately they aren’t all that exciting to drive. The Classic, Origin, or Progres’…I’d own any one of them as transportation. But as a car to drive? 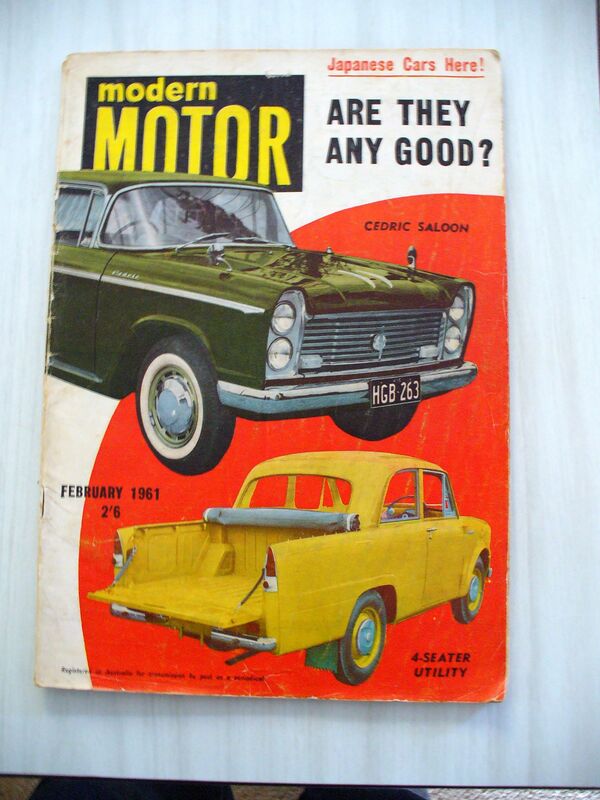 Probably the reason they entered the cars in the round Australia reliability trials to prove their product wasnt rubbish. Toyota supplied some Land cruisers to the Snowy mountain scheme in Aussie at about the same time so they went head to head against Landrovers and although no more were ordered they gained a foothold in that market something Jeep failed dismally at. The Jap crap moniker wore off eventually. Also to see what fails and promply fix it on the next generation. This mentality and short product cycles served Toyota well. Who else remembers magazine covers like this? Odd, according to Wikipedia, the Progres’ is slightly smaller than a Corolla but has 6 cylinder engines. It also has a “twin”, the Brevis (love those names) that is slightly plainer in looks. Wiki is often wrong about JDM cars. Wiki’s wrong about a lot of things 🙂 . The Progres and Brevis were on the same platform as the Toyota Altezza/first-generation Lexus IS — they were definitely bigger than the contemporary Corolla. I say “were” because I think they’re both defunct, as is the Altezza, replaced by the later IS (which has been sold in Japan as a Lexus since about 2006). Hehehehehehe. Actually doesn’t look too bad in those rear three quarter pics. Bloody oath, best of the lot. yes – if only we could buy something like that now. 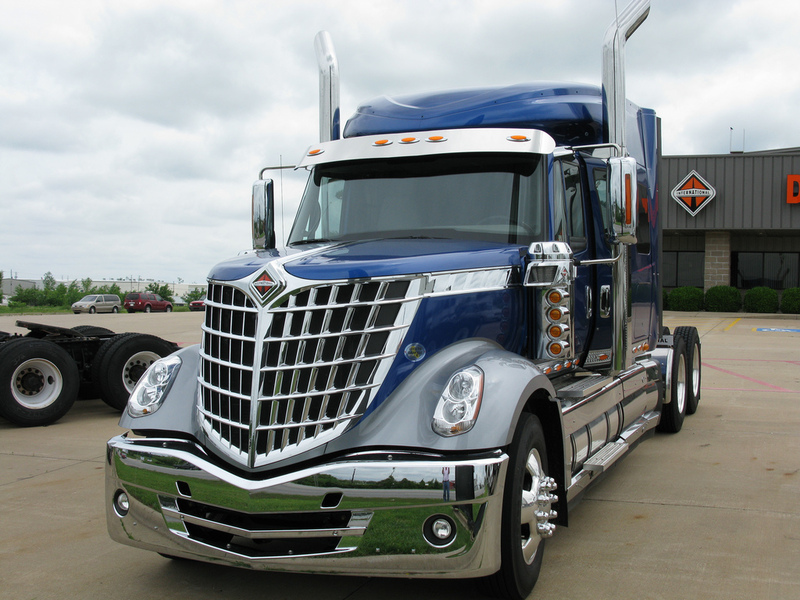 The (more common) version of the Lonestar with eggcrate grille looks even more like it. Inspired by the Phaeton, perhaps? Phaeton predates lonestar by a decade or so. 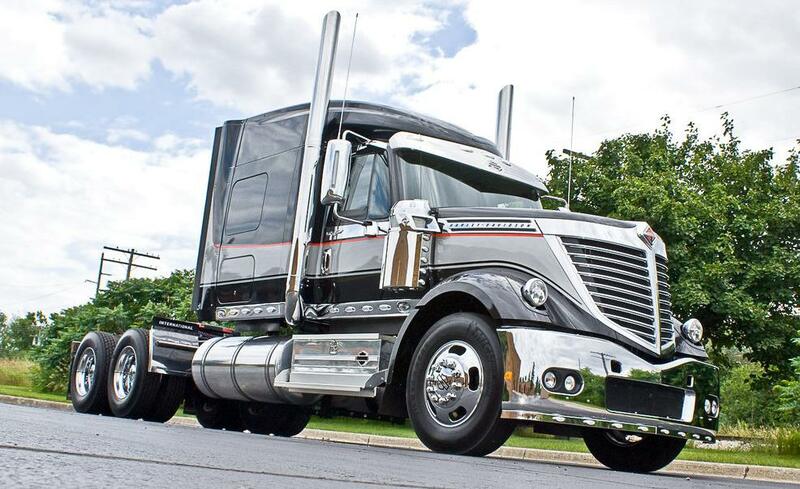 I’ve seen pictures of this International Lonestar, but I’ve never seen one in person. Was this merely a prototype, not intended for mass production, or was it intended simply for limited production? I think they all go back to the thirties. To the streamline cars, trucks, buses and trains. Like this 1932 Maybach. 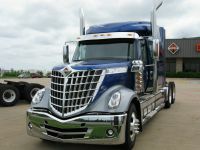 Jason, the International Lonestar is a “regular” Class 8 truck. In production since 2008. I wouldn’t say the Lonestar is extremely common, but I see them frequently. It helps that a metal recycler nearby has a number of Lonestars in its fleet. Toyopet as a dealer network still exists many ex JDM cars here still sport the original sales outlet stickers and I saw a Toyopet Tokyo label on a Sprinter(Corolla) today. The dealer chain and the Toyopet name have different origins. 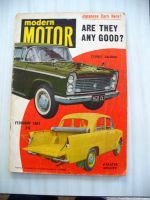 The Toyopet brand was first used in October 1947 — as an alternative to the prewar Toyoda, I guess — but the dealer network was established in 1956. The Tokyo and Osaka Toyopet stores were also different than the rest of the network because they were owned by Toyota Motor Sales rather than by franchise holders. The Sprinter was never sold at Toyopet stores when new — it was sold through Toyota Auto — although I suppose it might have picked up a label or badge as a trade-in at some point. I love how they were able to take a completely modern for the time car and just completely change the style to offer something unique. Always heard that was impossible with unit construction, safety regs etc. I assume that Toyota just did this for fun and to show what they could do. Remember by the nineties, Toyota would have realized that they had some of the best engineers in the world. What a great way to show what they can do, even in their spare time. I bet it also improved morale at Toyota. Now I want to challenge GM. With the current CTS and Corvette, you have two modern competitive cars. There is a spectacularly rich history. Maybe a 65 Fleetwood at 7/8 scale. A 57 Chevy. A 63 Apollo. a 69 Grand Prix. a 53 Corvette. a 71 Vega, done right mechanically. An 86 Toronado, vindicated in RWD. No they wouldn’t make money. If the secret could be kept about what is next, imagine the excitement from the public and the dealers. Imagine the organization truly excited. Imagine pulling a few engineers off the retro team and saying now do something new. The Origin was so cool and yet so practical, I bet people lined up to put the deposits down on the few available. Lucky few. What you’re describing is a close kin to what Chrysler did in the 90’s–the Prowler and PT Cruiser actually saw production, and they produced a whole slew of desirable heritage concepts. Of course, Chrysler being Chrysler, the execution was muddled. I wonder if current-day GM would do a better job? Hopefully. 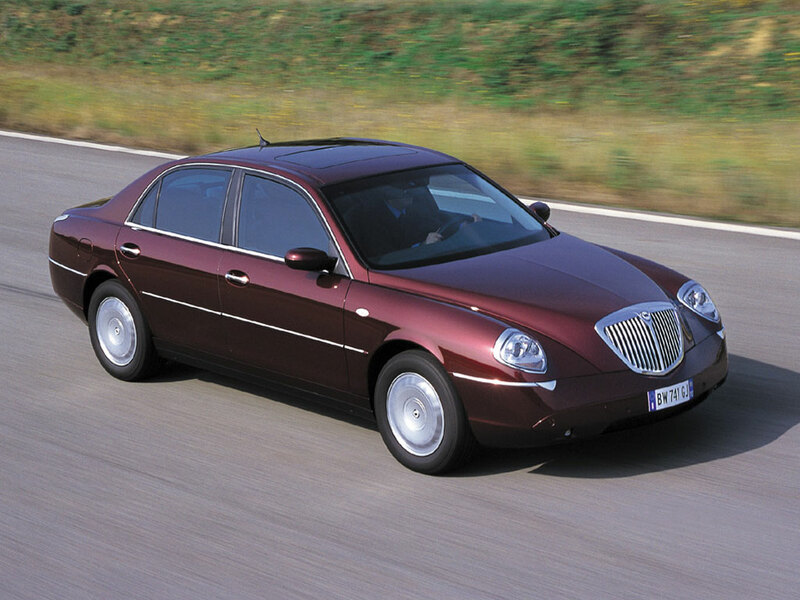 I know Eaton gets some grief, but what was going on at Chrysler pre Daimler was exciting, cab forward. the Ram trucks, even the Neon, Hi!. They were steadily building a cash horde but also letting the engineers play around a little bit. To my mind, the sign of a healthy organization. I’d have to agree, probably why I bought three consecutive new Mopars developed in that era – 1995 Concorde, 1999 Town & Country, 2002 Durango. I had friends buying Mopars that wouldn’t have dreamed of doing so in the all things K era. I haven’t been back to Mopar since, we became a dedicated Ford family beginning in 2005 when the Pacifica lost out to a Ford Freestyle as the Pacifica, strangely, offered only 5 and 6 passenger configurations, but never a 7 passenger. Car to minivan to SUV to CUV. Now the million dollar question Dave, What next? I like both this Origin and the original Crown sedans very much . Too bad about the interior , wasn’t there some base model truck or taxi they could have sourced the dashboard at least from ? . Surprised Bryce hasn’t drawn attention to that Audax-y rear end! Actually, the Progres looks quite good in person. Very crisp and clean. A doctor I know has one, and has kept it for years. It drives well, and feels solid and quick. What is the green device under the car in the fifth picture down? I assume some sort of anti-theft sort of thing, maybe?? It’s for a paid parking spot. You back up and it raises up to block the car from leaving. When you leave you unlock it by paying at the lot entrance. When you drive out the bar retracts to let you leave. Love it. This worked really, really well, in my humble opinion. The nose that clearly references the original without being cartoonish….the suicide doors…the rear fenders and those elegant lamps…and my favorite, that wonderful reverse-slant C-pillar and wraparound rear window! When was the last time one of those was used on a sedan? They’ve popped up here and there on hatches/coupes, especially in the 70’s, but I don’t know if any sedan has used one since the 60’s. I have to agree, this is retro well done. One thing that stands out to me, how the Japanese domestic market is so finely sliced. During the Great Financial Crisis, US automakers cut divisions and dealers and when discussing current day GM, there’s still more calls to cut another division or two. 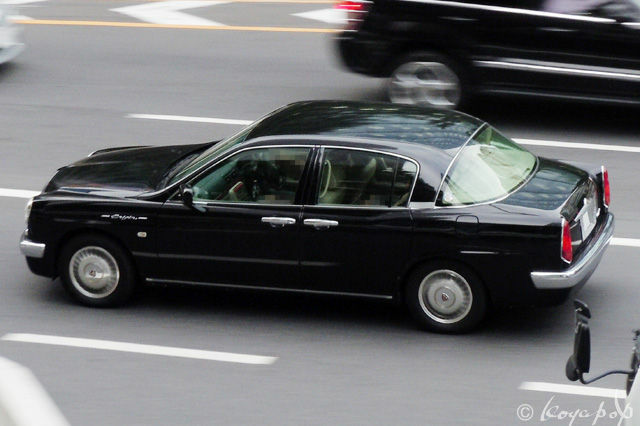 How do the Japanese automakers have all of those brands, sub-brands and manage them all? It seems like a truly Byzantine arrangement how all of that works. Nice find and thanks for the good post. It really is an interesting of how the Japanese are able to so many models for their no so big home market. I wonder if factory tooling is cheaper or somehow subsidized. Neither, really. A lot of the models were essentially just cosmetic variations on one another to give each dealer network some different-looking stuff to sell — think the difference between Dodge and Plymouth or Ford and Mercury. For every unique product (and by unique I mean with a different body shell rather than just some different sheet metal or a different front clip), there were a bunch of cars with two and three close variations of the same thing. Even the unique platforms had a lot of mechanical commonality. Over the past 20 years, there’s been a lot of consolidation, so some of the previous dealer networks (they’re not really separate brands for the most part) have been rolled together and even the ones that remain separate no longer have as many ‘different’ products as they used to. The origins of the different sales channels are a convoluted subject; some of the rationale has gone, some has not. Also, the Japanese market has shifted and gone through some rough periods, but it’s bigger than you might think: Despite the shaky economy, the home market took about 4.5 million cars in each of 2012 and 2013. Quite nice, even if the interior is at odds with the rest of the car. I can picture a `61 ish Lincoln interior with genuine polished wood trim with split bench folding armrest front and rear seats in leather, of course. That would definately make this a real retro done right mobile.And please-keep Jan, that annoying Toyota commercial pitchwoman away from it! Nice looking car. The original is a bit ungainly, the modern car does good job of incorporating some of the cues in a graceful way. Not bad, but yesterday’s 1930s/Hilux amalgamation was more interesting. I would love to have one of these also! Agreed that the interior could’ve been a little more “retro” though. Still nice, but that steering wheel is exactly the same as in my ’92 Camry! Fascinating, I had no idea this car existed. To make it perfect I’d lengthen the trunk just a bit and make the interior match the retro exterior. Never seen one in the metal, although there are Progreses (Progrii? Progressions??) here. Finding them intriguing, I bought the brochure earlier this year (along with the ’96 Classic brochure). Quite fascinating! Sweet looking car. I’ve seen pics of the Toyota Origin, but for some reason, it was never offered here in the USA. 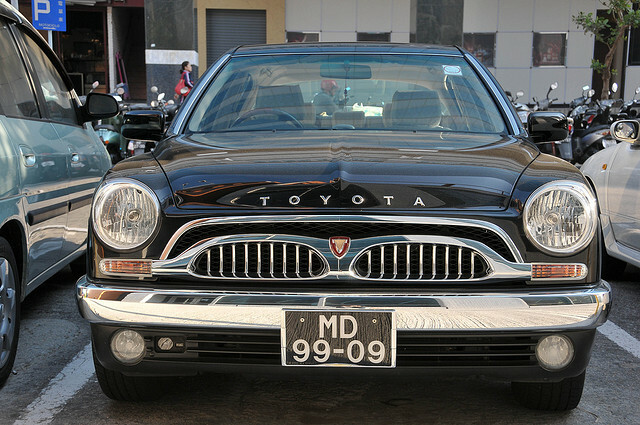 Sadly, the original Toyota (Toyopet) Crown didn’t sell very well when it was first sold in the USA back in 1957-58. Nicely done. This car and the Classic reviewed in Part 1 are very much niche cars that Toyota made merely for the publicity. At $56K, the Origin was almost twice as costly as the Progres it was based on – and that was merely for the body – the chassis engine and interior were the same. 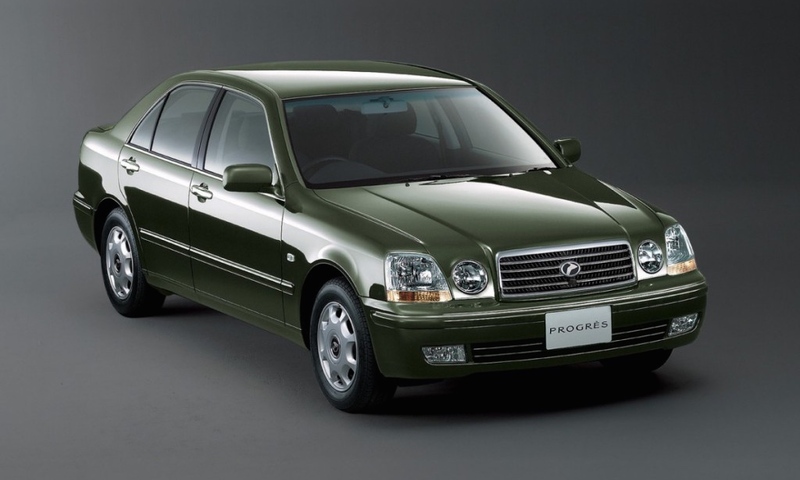 The Proges and Brevis were one generation only cars – they’re were marketed as a Toyota “3” series, but as buyers found out, had none of the sportiness of a BMW, though I agree, the 1 and 2JZ engines are/were a standout. I’ve had several versions in Crowns I’ve had over the years and they were all turbine smooth and powerful. Jeebus is that thing UGLY!!! I mean like it’s gonna give me nightmares ugly!! !